*This is a Mac compatible futures trading platform. Barchart Trader is a premier market data and trading platform built with professional features and data, as well as ease-of-use for traders. 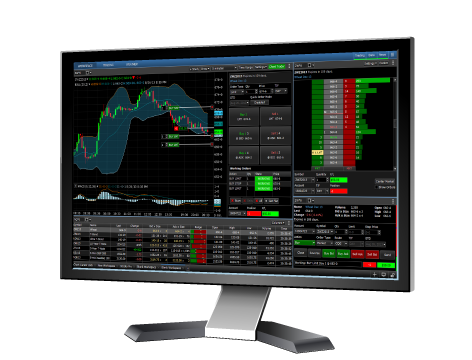 Barchart Trader ensures flexibility with its customization features, multiple monitor support, choice of themes and wide range of features. With Trader's integrated futures trading you can route orders directly through your FCM and use features like DOM, Chart Trader, or Trading from the Quote Board.